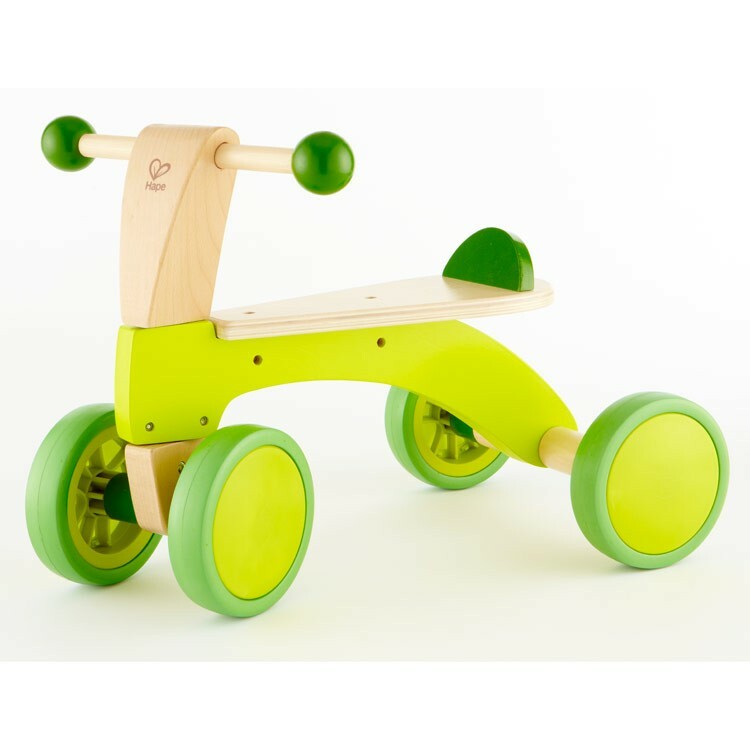 Attractively designed and well made of child-safe quality wood, this Educational Toys Planet first bike for toddlers will bring hours of active fun and promote physical development. 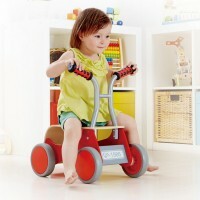 Scoot Around Toddler Push Ride-on Toy with 4 Wheels is a new Hape's riding toy. 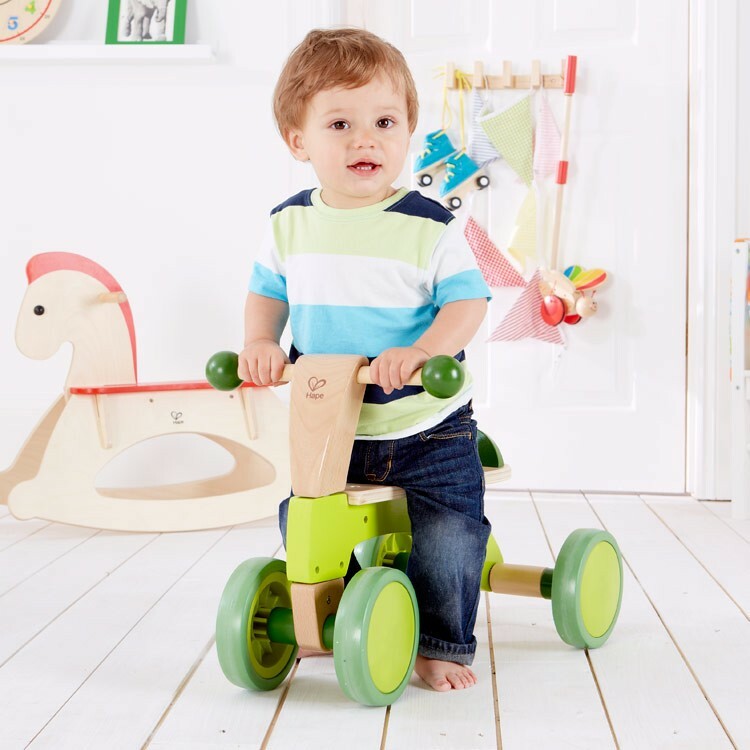 This 4-wheel push bike is steady and easy to maneuver for the youngest rider. 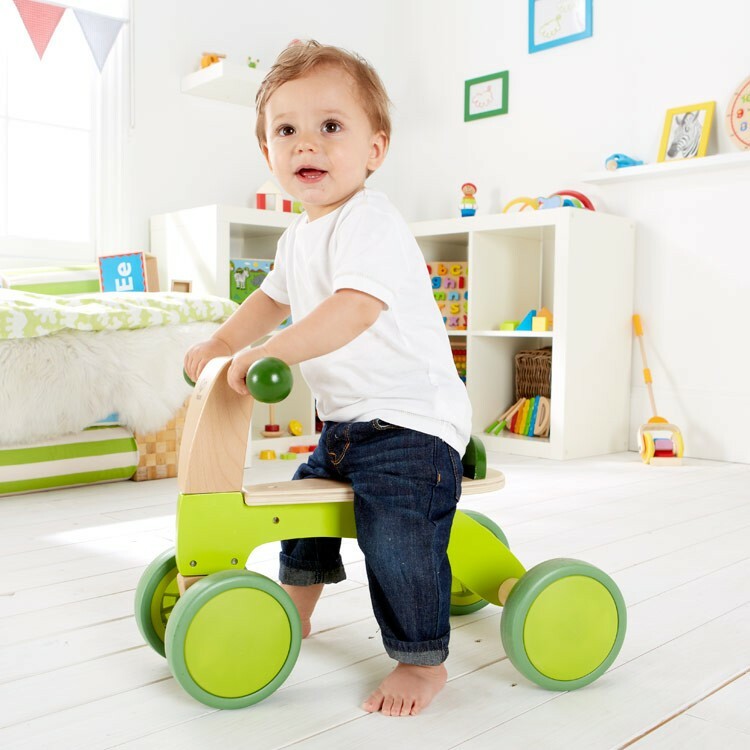 Sit on the comfortable for tots wooden seat and foot-power this Scoot-Around ride-on toy anywhere you like! 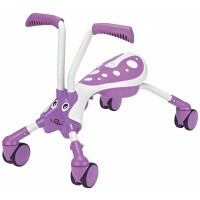 Scoot Around Toddler Push Ride-on Toy with 4 Wheels encourages lots of movement and coordination for the little kids. 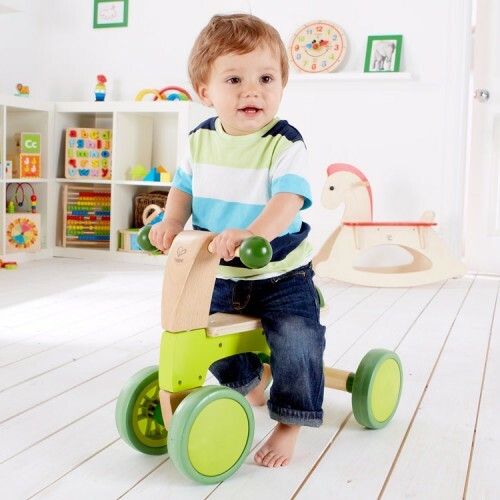 As a child gains more muscles and riding confidence, the ride-on time, as well as distance, can be increased. 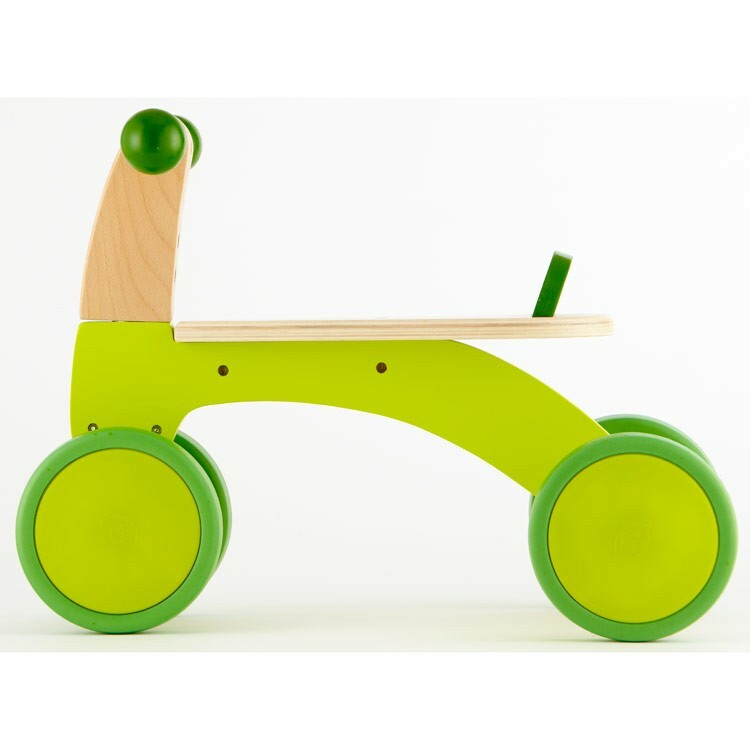 Attractively designed and well made of child-safe quality wood, this Educational Toys Planet first bike for toddlers will bring hours of active fun and promote physical development. 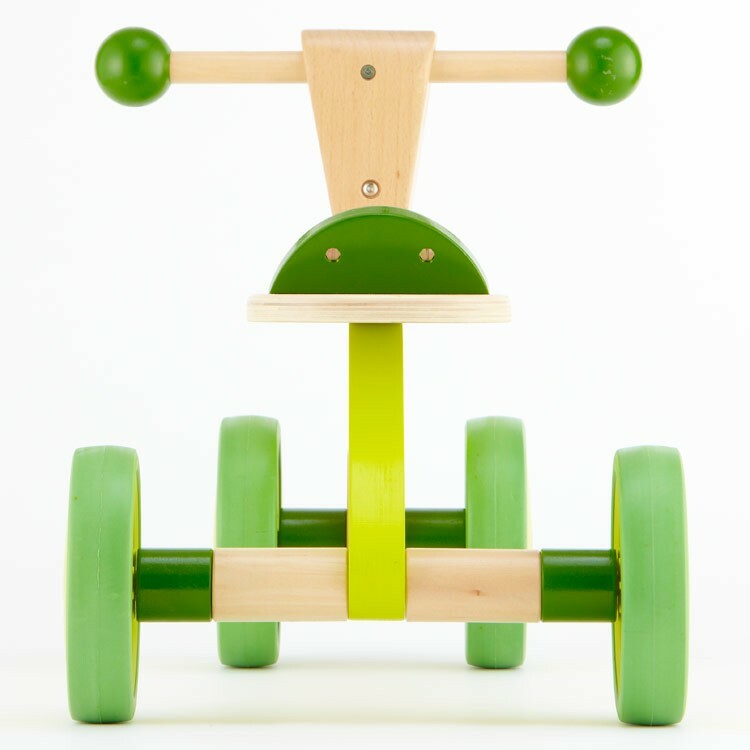 This toddler push toy is one of the bestselling birthday gifts for toddlers. 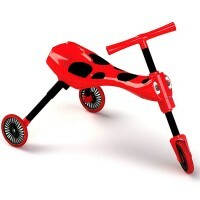 Assembled tot bike measures 52 x 33 x 38 inches. 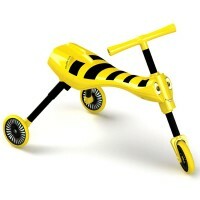 Dimensions of package 4" x 18.1" x 14.2"
Write your own review of Scoot Around Toddler Push Ride-on Toy with 4 Wheels. 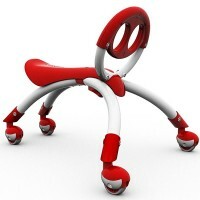 Rating: 5 Good quality by Jj I was impressed with the quality of this toy! 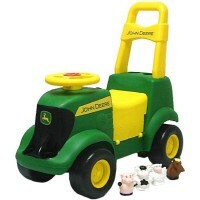 Rating: 4 my grandson just got this for his 2nd birthday. 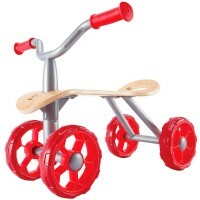 by Grandma My children thought this was too young for him and are returning it. 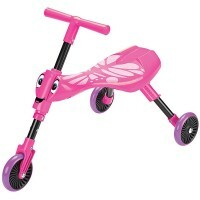 I felt it was good for him but they do not agree?? Your thoughts? ?